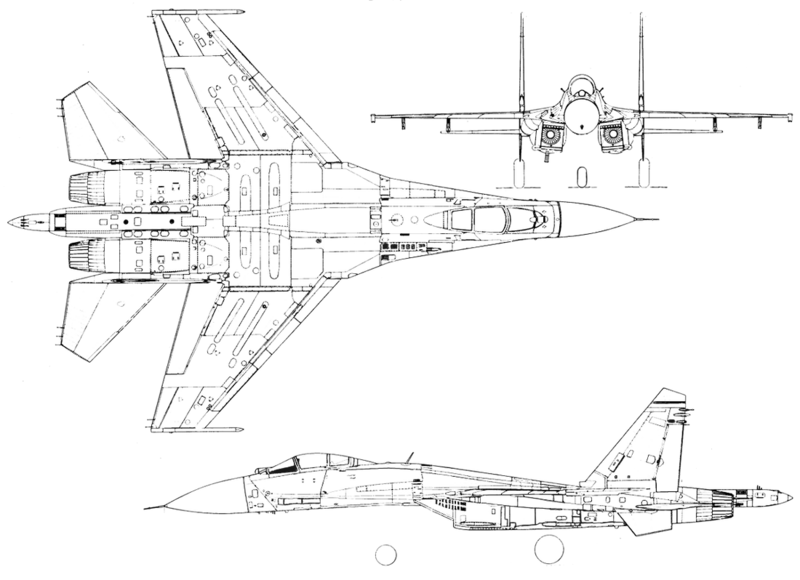 Winning skin rendered into Ace Combat X as a modded aircraft skin. The official three-view being used for the contest. Download this file, add your design and send it back to Project: Lighthouse to enter the contest. Theme: Airshow liveries. Paint schemes an aircraft would be seen flying with at an airshow.